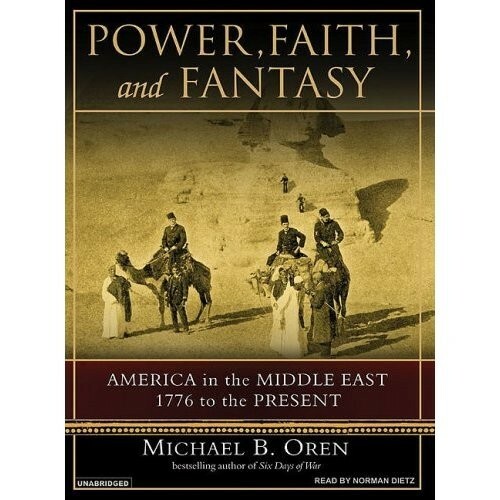 Americans were drawn to the Middle East in the 19th Century. Many of them visited the the Holy Land. 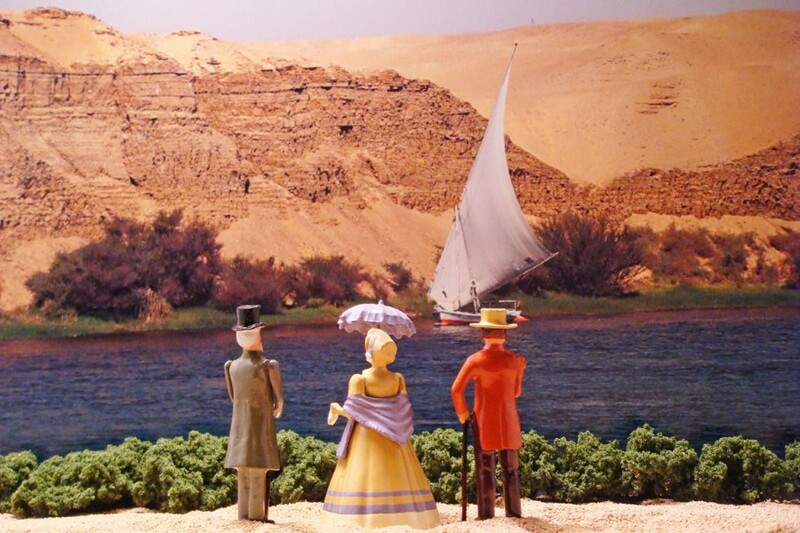 Some like these residents of New Orleans standing along the banks of the Nile were drawn to Egypt to view not only the Pyramids and the Great Sphinx but to wonder at the region's natural rival to their own Mississippi River. 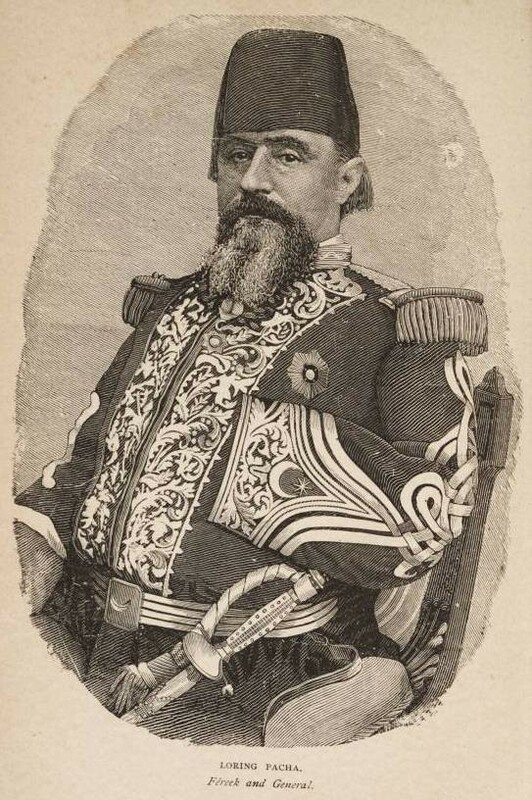 After the Civil War both former Yanks and Rebs were recruited by Ismail Pasha, the Khedive of Egypt, to modernize the Egyptian Army. Ironically, the Egyptian artillery batteries that fired on British ships from Alexandria in 1882 had been setup by these American advisors during the 1870s. Randy, facinating facts you have shared here about Americans (North & South) who visited/advised Egypt/Middle East during the middle of the 19th Century. There is excellent information on the Rebs and Yanks as post ACW military advisors in Egypt in this book which is available in paperback now. One of General Gordon's aides in the Sudan was a former American Civil War officer.